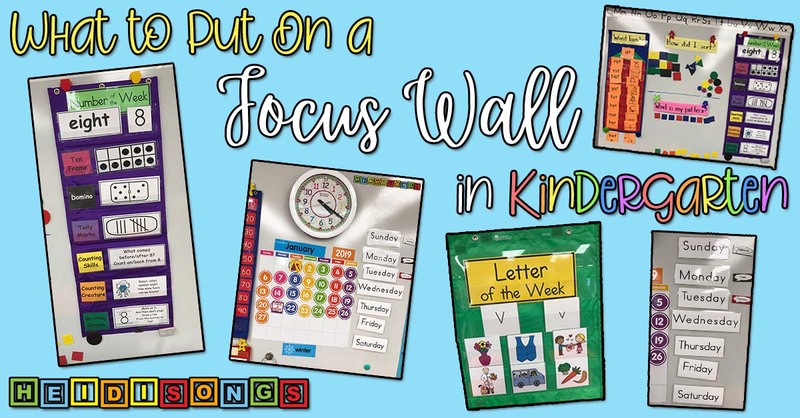 Do you have a Focus Wall in your classroom? Do you know what a Focus Wall is? I used to think that nearly every primary teacher had one up in the classroom, because it just a basic teaching tool. However, I have come to realize lately that most teachers do not have one, and many have never heard of a Focus Wall at all! Recently, several teachers were asking for more information about my Focus Wall after I posted a couple of pictures on Instagram and Facebook. I love sharing my ideas, so read on if you would like to know more! How Did I Sort? sentence strip with colored shapes below it, attached with magnets. What Is My Pattern? sentence strip with colored squares below it, attached with magnets. 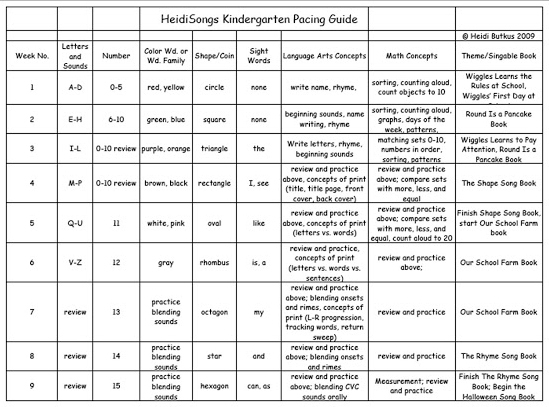 If you are not sure what to focus on each week, or how fast to go with the concepts, you can always just check your district’s curriculum guides, or you can use my Pacing Guides that I have provided free of charge here on my blog. I have one now for TK, Kindergarten, First Grade, AND Second Grade, thanks to all of the wonderful experiences I have had in recent years! Now, if you compare my TK Pacing Guide to my current photos, you may see that they do not line up exactly. That is because I use the guide as a LOOSE guide for myself, and then I go with what my students NEED. I have no worries doing this, because after 28 years teaching young children, I am confident that I can “read” my class and understand what they need. However, I wouldn’t have been able to do that when I was a newer teacher. So, if it makes you nervous to deviate from my Pacing Guide, or your district’s guide, take heart! One day, you’ll surely have the confidence to make these decisions on your own! I make the guides for myself to make sure that I get through all of the standards in plenty of time before the testing windows open. I can go faster, and I often do- but I just don’t let myself go slower. Get it? To get these Letter of the Week cards, click here! What is the Purpose of a Focus Wall? 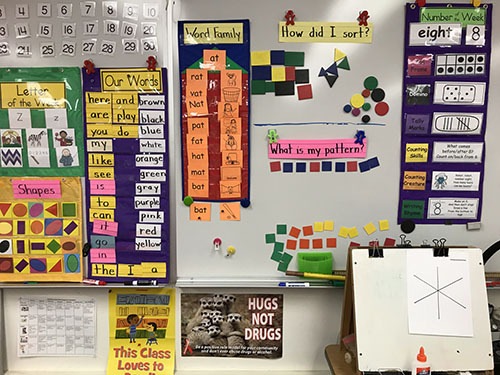 The purpose of a Focus Wall is to keep both the teacher and the students focused on the concepts that the children need to learn that week. First thing in the morning, when my students are fresh, I update the calendar and the hundreds chart, and then I go through the concepts on the Focus Wall. 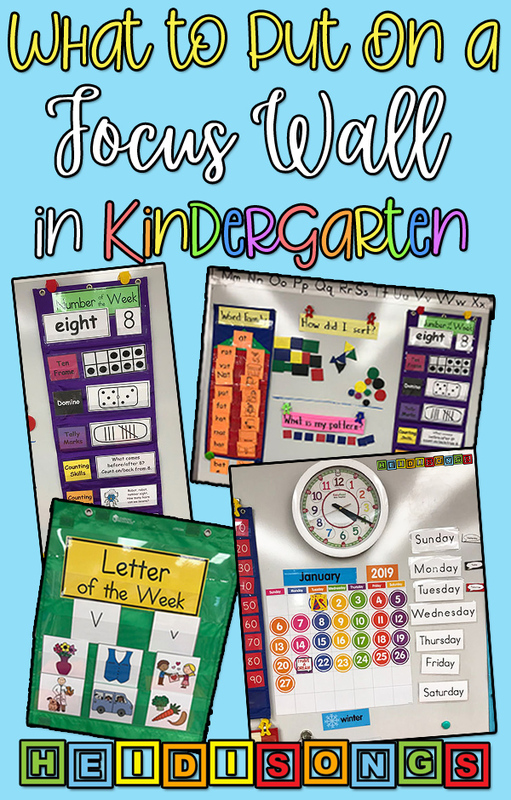 It takes about three minutes to do the calendar and hundreds chart, and then another seven minutes to do the Focus Wall. 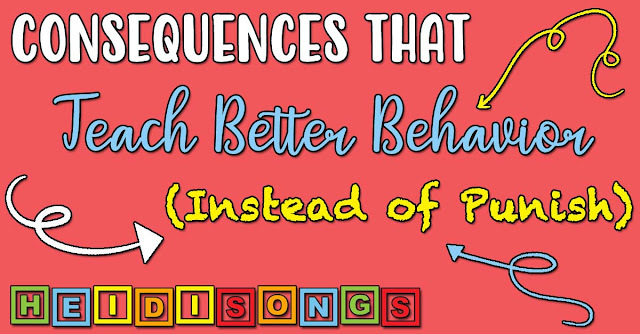 It’s a simple routine of drill and practice, but I find that the daily repetition seems to push my class along in learning new letters, numbers, and shapes. I just have to remember to update the wall on Friday afternoon before I go home. How Do You Use a Focus Wall? Using a Focus Wall is pretty simple! You simply ask the children what each flash card is on the wall! But I will explain a bit more about each section, one at a time below. Keep in mind that this is just how I do it! There are surely other ways to do it, too! Once the children tell me the answer, I put in the straw, change the numbers above the straw, and then put up the corresponding number on the hundreds chart. I tell the children to look at the schedule. I tell them what we are going to do that day as I go down the schedule and talk them through it. Usually, the days are the same, unless there is an assembly or “specials,” such as library or computer lab on Tuesdays. This is the first year I have had a visual schedule, and I must say I really like it! 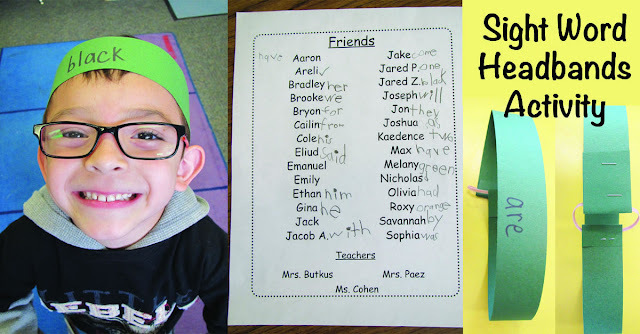 I developed it to help a couple of children who really needed it this year, but I think it is actually helping my entire class. I’m getting many fewer questions about when it will be playtime, when we will be going home, etc. Click here for my Letter of the Week cards! For our letter of the week, this is what I do, assuming I’m using the example of the chart for the letter G, pictured above. “What’s that letter? (G.) “Give me the G sound.” (/g/) “Okay, let’s read our G chart!” Then, everyone together says, “G like grapes, G like glue. G like grow, G like goose. G like ghost, G like gum!” The pictures on the letter of the week charts came from our Letter of the Week Flashcard Set, and they match up exactly with our Alphabet Workbook Volume 2. I store them in little magnetic baskets that sit on the whiteboard tray. See picture below! For the shapes chart, I simply point and have the children tell me the shapes. Now and then, I like to ask them to tell me what the difference is between certain shapes. For example, how do I know this one is a rectangle and not a square? How do we know that one is a triangle and not a rectangle? What’s the difference between a circle and an oval? By the way, most of the shape cards that I use came from a set that I purchased from ReallyGoodStuff.com, but it did not include the oval, so I had to make those myself, unfortunately. I used their shape chart at the link last year, but didn’t really see a lot of results from it, and it does take up a lot of space. For the sight words, all I do is point to them and have the kids read them. But after we finish our Focus Wall time, we go straight into our singing time, and that’s when we sing our Sight Word Songs! See a video clip of one below. When each song is over, we spell it and read it together. That’s easy to remember because it comes up on the video that way! I teach four new words a month in TK. To make the chart, I just typed up the words “Our Words” and put it at the top, because that is what would FIT, ha ha. Then I wrote the words I needed on sentence strips. Soon, I will need to add an additional pocket chart to make room for a few more words. But if I had to teach fifty words, I would just take some of them down, and put new ones up, rotating the words up and down occasionally for review. For the Word Family, I just ask the children what the word family is. Then I ask them to read the cards. The first day or two, I let them read the words WITH the picture card next to it, After that, I remove the picture cards and we try to sound out the words without the picture cues! I do have them do their Zoo Phonics motions while they sound out the words. This helps keep everyone engaged, plus it has the added bonus of allowing me to see who is participating and who is not. By the way, these flashcards came right out of our CVC Workbook Volume One, and there are even bingo games in the book to go with it! Ten Frame: Count the dots in the ten frame aloud, having the children clap, jump, or stomp, etc. as they count. Domino: Count the number of dots together and find that many fingers on each hand, assuming that there are two sides of dots on the domino. Otherwise, just use one hand. If your kids seem ready, tell them the number sentence that goes with a domino that has two sides. For example, the seven domino has five on one side and two on the other. So the number sentence would be five plus two equals seven. Tally Marks: Have the children all draw the tally marks in the air as they count them aloud, making a diagonal slash on each fifth mark. Counting On and Backwards: Find the given number on the number line. Point to it and say, “Let’s count on from ___.” Then say that number again, and then begin counting forward. After that, say, “Let’s count backwards from ____.” Then find the given number again on the number line. Point to it, say it, and then start counting backwards. Even if these concepts are not on your present standards, I would encourage you to go over them with the children a couple of times per week! I found that many of the children in my second grade class simply did not know these concepts. It was embarrassing for them, and tough to find the time to go over those concepts that should have been learned earlier. Counting Creature: Point to the Counting Creature and recite the rhyme together. Then clap and count up to that number. We like to jump while we clap! Writing Rhyme: Recite the numeral writing rhyme, or sing it if you know the song! It’s from our Number Jumble video! Have the kids draw the numeral in the air as they sing. 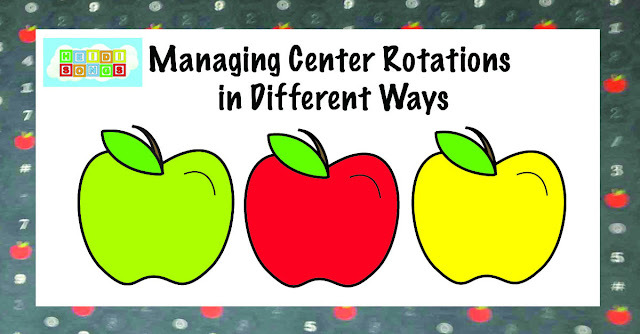 I sure hope that you enjoy these resources and find the information helpful! Let me know if you have any questions! I have used a focus wall vey similar to yours. My younger partner next door has it all on power point on the smart board.